Happy New Year everyone! 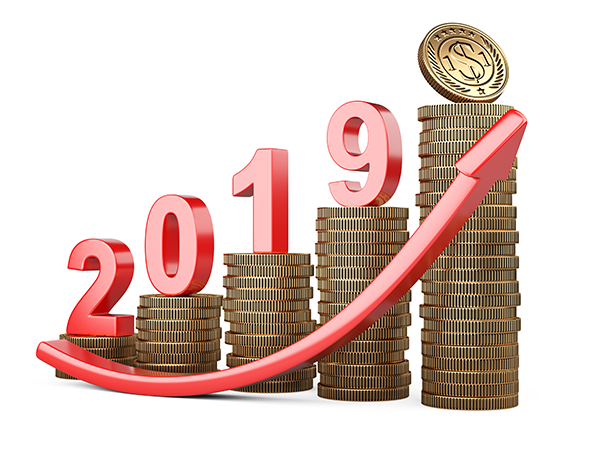 2019 is here and with it comes a wealth of possibilities. 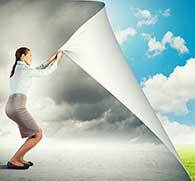 Possibilities not only for our own personal growth and fulfillment, but also for our businesses as well. It’s a chance to kick-start the new year on a high note. With that in mind, we want to give you some tips on how to translate that energy into positive action for your HVAC systems. While it may be the furthest thing from your mind, getting a head start on the rest of the year by fixing up key systems for your business is a great idea, in our opinion. Read on to learn more! 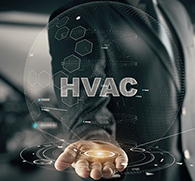 HVAC systems require regular maintenance to improve their performance and efficiency It’s a good idea to schedule your HVAC tune-up as soon as possible to help avoid performance problems and breakdowns over the course of the year. Your actions now will plant the seed for success in the future! If you need any help in this area, Level One HVAC has got you covered. Regularly changing your air filter is one of the most important maintenance tasks you can perform to improve air quality, prevent breakdowns, and enhance the efficiency of your HVAC system. Remember to check and/or change your filter regularly— if it looks dirty and clogged, it’s time to be replaced. The day-to-day operations of any business will generate dust and other air pollutants that are pulled into the HVAC system and re-circulated into our indoor air. If you haven’t done so recently, schedule a professional air-duct inspection with your HVAC technician to remove the debris your vacuum cleaner hose can’t reach. Aside from that, you may lose a lot of conditioned air to a poorly insulated building. Get better HVAC energy efficiency by trapping in all the air (as well as heated or cooled air) that it produces. Consider adding insulation to walls and windows. 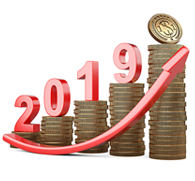 Replacing your old HVAC system is a big investment, but it’s also the biggest step you can take to improve your workplace comfort, air quality, and energy efficiency. Just make you have a HVAC technician assess your building’s needs so that you purchase properly-sized and specced equipment! Nothing is more wasteful than tools that aren’t a good fit for the job. You can also opt for Building Automation Services or BAS. That way, there isn’t even any need for HVAC thermostats to be controlled by your employees—everything can be monitored instead from a central location, and temperatures adjusted to the optimal point constantly. Building Automation Services can even tell you when anything in your HVAC system isn’t performing as expected, which can predict issues down the line. Knowing when problems will arise before they even do is knowledge that will save you money. We are Level One HVAC are experts in both HVAC maintenance and Building Automation Services. We’re ready to respond to all your HVAC and Building Automation needs. Give us a call at (248) 486-6500 if you’d like to know more. If you don’t have time to call, you can fill in our online contact form and someone from our staff will be get touch with you.